Mix together some leek and garlic in a broth of wine and bullocks gall, and what would you get? It sounds like a rather odd kind of soup, but may in fact be an effective treatment of antibiotic-resistant Stapholococcus aureus, or MRSA. Derived from an old Anglo-Saxon recipe, this sounds like an April fools joke, or certainly not something that would be published in a scientific journal. However the history of medicine is littered with examples of traditional herbal remedies that turned out to have scientifically proven effects. From the ancient Sumerians, where lists of medicinal herbs including opium and myrrh have been found, through to the herbal knowledge of the Benedictine monks and nuns, humans have long known that many plants have the ability to alleviate symptoms and even cure diseases. Yet today, the idea of “herbal remedies” is often tainted by association with other, less rigorous, forms of alternative therapies with little to no evidence behind them, such as homeopathy. Our traditional herbal remedies, however, stem from the production of unique compounds in different plants, resulting in a huge variety of potential chemicals that can be, and are, tapped for medical use. These compounds, known as secondary metabolites, can be produced by plants to help defend themselves from herbivores and insect attacks, while others may define the unique scent of a flower. One group in particular, the alkaloids, have had an immense impact on medicine. Defined by the presence of nitrogen-containing carbon rings, alkaloids include such common substances as caffeine and nicotine. The anti-malarial drug, quinine, is derived from the Cinchona tree. First used by the Quechua in South America, quinine is derived from the back of the Cinchona tree which is dried and powdered before use. Many of us know the bitter flavour of quinine from tonic water, which was used to provide protection against malaria to British officials and colonists in India and other tropical regions. Our tonic water today has much lower levels of quinine, however, so don’t rely on that for protection against malaria! Even more common is aspirin, a go-to for headaches and muscles aches, that has its original medicinal uses dating back as far as the ancient Egyptians. 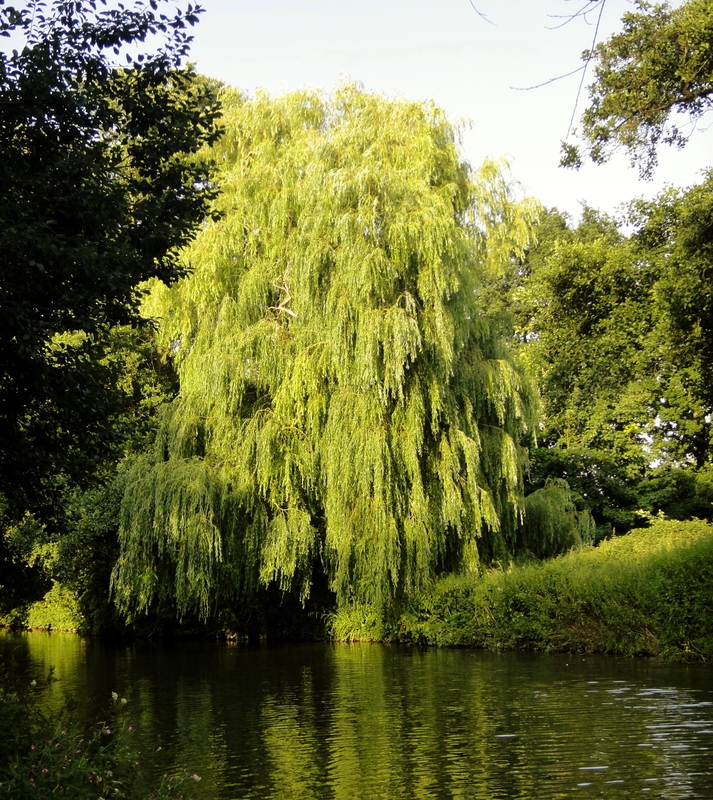 Derived from the bark of willow, it was used to treat fevers and inflammation, just as it is today. Initially obtained through teas brewed from the bark of the willow tree, at the turn of the 20th century the drug company Bayer began marketing a less irritating, synthetic variant known as Aspirin, the drug we know today. Of course there are some herbal remedies that no longer stand the test of time—many remedies were based on visual similarities, such as dandelion being thought to relieve jaundice due to their shared yellow colour. Yet the importance of natural plant derivatives in both historical and modern day medicines is often overlooked, or misunderstood. Is it that surprising, though, that our ancestors were able to discover which plants had special abilities to alleviate pain or illness? After all, we are an inquisitive bunch!